Among the 8 Proseccos to try this summer, Chicago Tribune talks about our Col Credas Brut Valdobbiadene DOCG Prosecco Superiore Rive di Farra di Soligo. A wine of the “Rive” type and made using grapes from a single vineyard, Col Credas opens to a complex nose with impressive intensity and balance, and delicate fruit and floral notes. 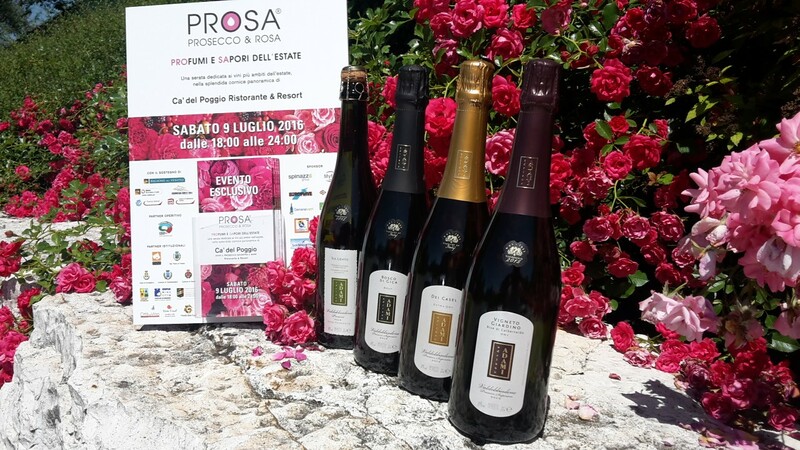 Saturday the 9th July, we’ll welcome you at Ca’ del Poggio from 6 pm to 12 pm. 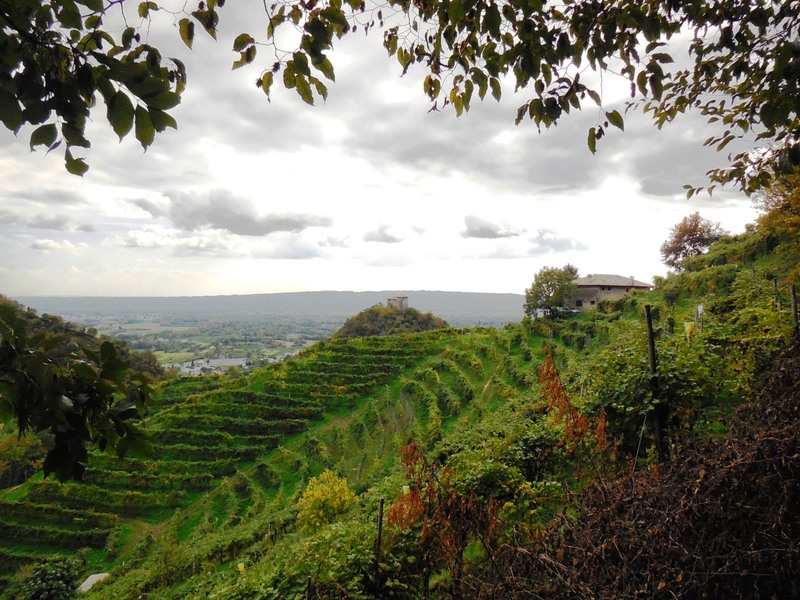 We’ll have the nicest evening surrounded by the passion for the wine, with a stunning view. With us, our Sul Lievito DOCG, Bosco di Gica Brut DOCG, Dei Casel Extra Dry DOCG and Vigneto Giardino Rive di Colbertaldo Asciutto.